Is it a boat? is it a whale?…. It’s a Hammocraft! Easily one of the coolest inventions we’ve ever come across, the Hammocraft is a versatile toy the whole family can enjoy together. 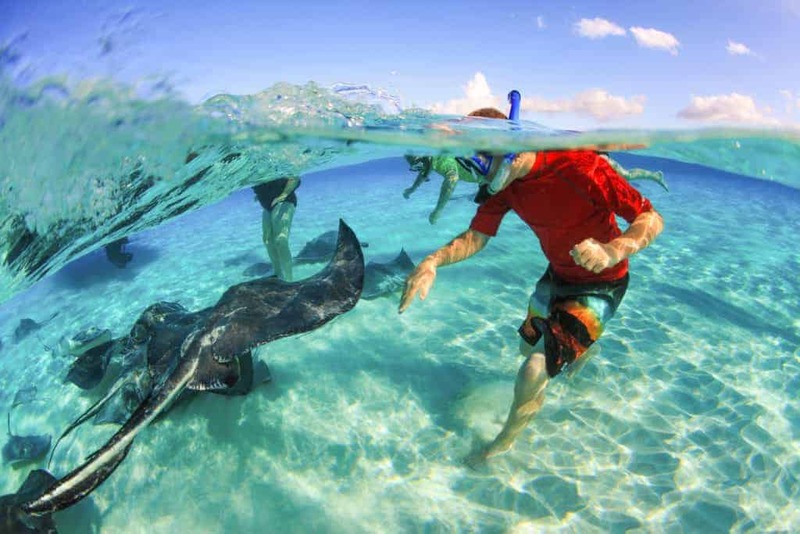 Spend the day cruising along Seven Mile Beach in style as you bar hop with your clan. 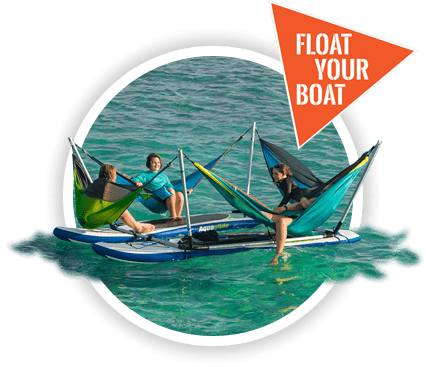 Better still, bring a cooler on board and put the kids to work paddling as you relax in your hammock on the crystal clear waters!